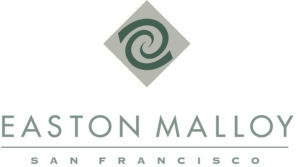 Easton Malloy is a boutique confectionary company located in San Francisco, California. With the mission to deliver sweet experiences that delight the senses, Easton Malloy crafts premium chocolates from the purest ingredients. As wholesalers to specialty retailers, their operating philosophy is to develop innovative seasonal products emphasizing service, quality, elegance and creative integrity. Using state of the art manufacturing techniques, Easton Malloy processes in small batches employing handmade techniques. Frequent flavor changes are required due to the wide variety and seasonality of their products. To prevent the potential of flavor cross-contamination, the equipment being used in the manufacturing process needs to be cleaned every time there is a flavor change. Flavor changes occur two to three times per five-day work week. Easton Malloy utilizes a belt conveyor for transporting their chocolate to a bagging machine. Being part of the manufacturing process, the conveyor must be cleaned every time there is a flavor change. The sanitary conveyor they employed took three (3) hours to clean. Rubby Garces, Operations Manager with Easton Malloy, knew there had to be a better solution. Garces began searching for a conveyor system that would be easier and quicker to clean than their current conveyor. When searching the internet, Garces found DynaClean conveyors manufactured by Dynamic Conveyor Corporation of Norton Shores, Michigan. “I was impressed with the ease of cleaning that the DynaClean conveyor offered,” said Garces. Ease of cleaning is the result of the simplistic conveyor design, which allows access to the internal components of the conveyor without the use of tools. Garces purchased a 9 foot tall DynaClean Vertical Z to replace Easton Malloy’s existing Z conveyor system. After looking for a conveyor that was fast to clean and easy to assemble, he wasn’t disappointed. “We have been able to reduce our conveyor cleaning time from 3 hours to 30 minutes,” said Garces. 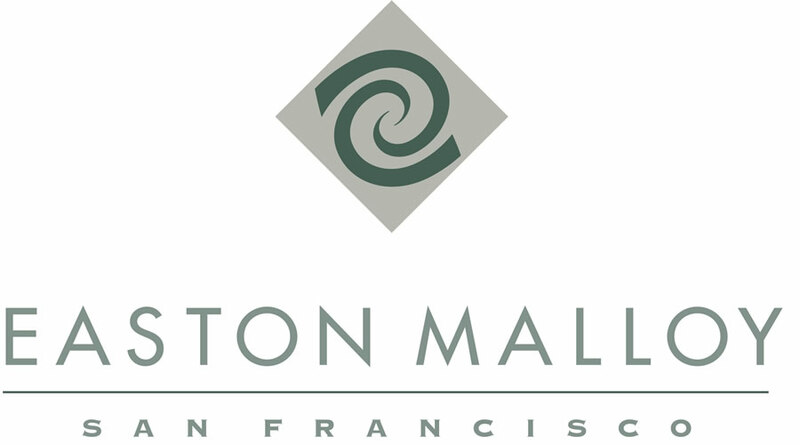 With the need to clean two to three times per week, Garces quickly recognized the cost savings Easton Malloy is experiencing by substantially reducing the labor hours needed for cleaning.